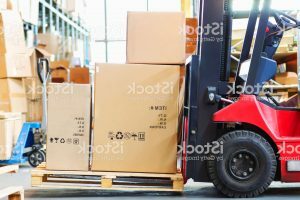 When inventory is not moving from one location to another, it may require warehousing for a temporary time period before it can be delivered to its final destination. 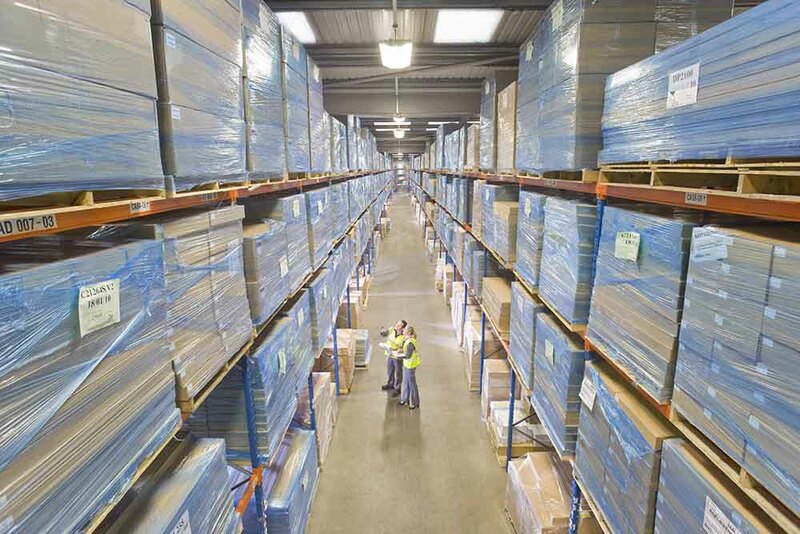 As part of our warehouse solutions, we can help you identify where it makes sense to store inventory. We will analyze your forward and reverse chain to see if selecting different geographic locations would be more efficient, therefore improving your strategic advantage through effective inventory placement. 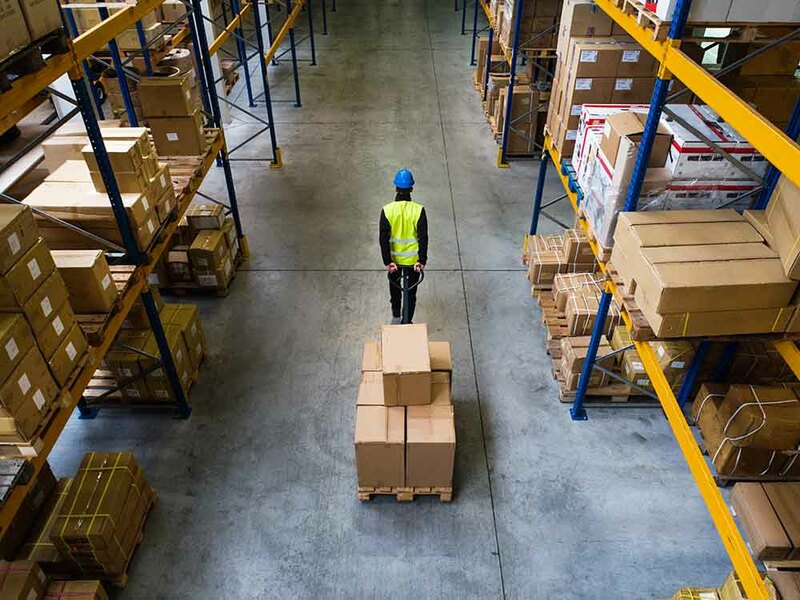 We provide strategic short- and long-term warehousing solutions throughout the United States and Canada, all while providing complete visibility to you through our inventory management system. 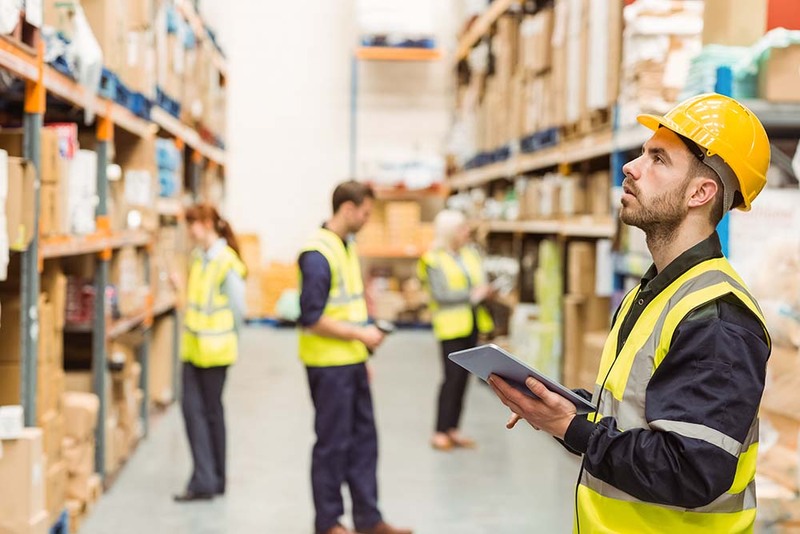 Our inventory management system collects crucial inventory data that gives you real-time inventory levels and helps you make faster disposition decisions. 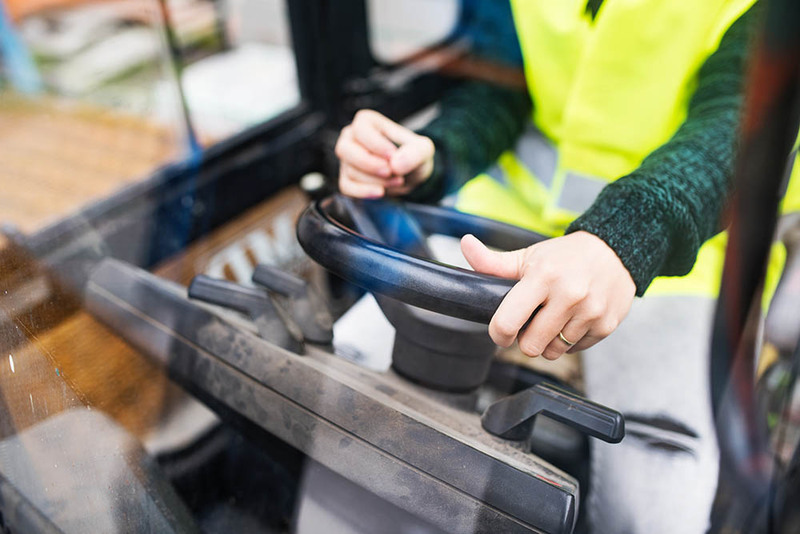 Material distributed, forward and reverse, from suppliers and retailers can be in-bounded, scanned, stowed, and visible within minutes of receipt. 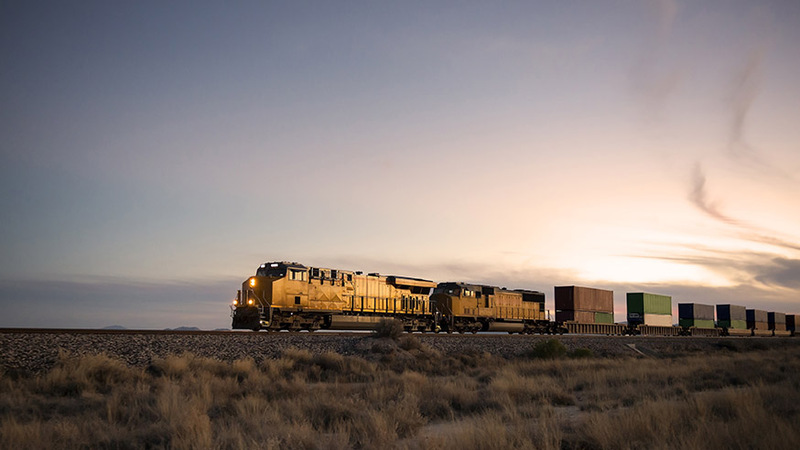 Working with all Class 1, Class 2, Class 3, Regional and Short Line railroads, we develop and deliver effective routing options, secure cost savings, and manage sustainable solutions for our customers. Our extensive rail expertise allows us the unique ability to offer a comprehensive range of solutions and service combinations. Although we maintain a strong relationship with BNSF Railway, we remain an unbiased, rail-neutral 3PL provider. We’re about your needs and finding the best and most efficient solutions for you. BNSF Logistics provides an assortment of rail and rail-related service options. Rail partners can provide competitive transit options, cost savings opportunities, alternative capacity and an environmentally friendly mode of surface transportation. Let us show you what next-level rail service looks like. 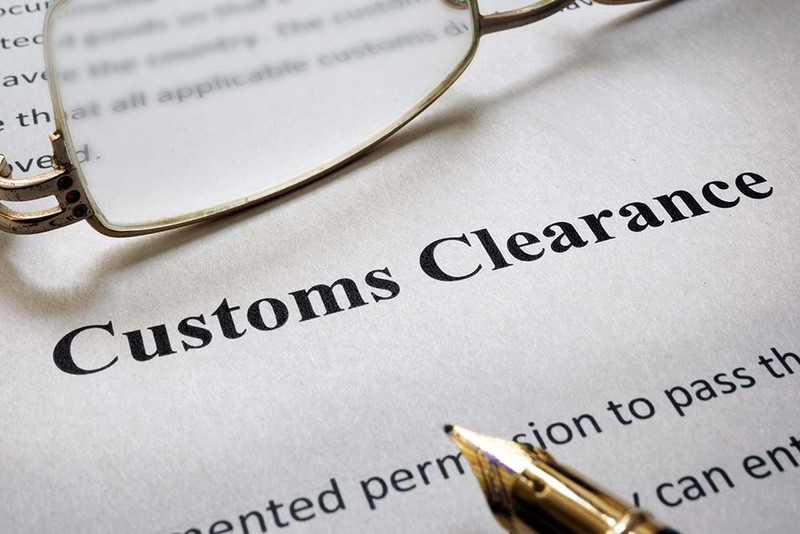 We take great pride in our personalized, detailed and process-oriented approach to clearance and compliance, all to give you the peace of mind that your needs are in the best of hands. We boast a substantial team of registered Custom House Brokers on our staff, who ensure every shipment meets stringent documentation requirements. 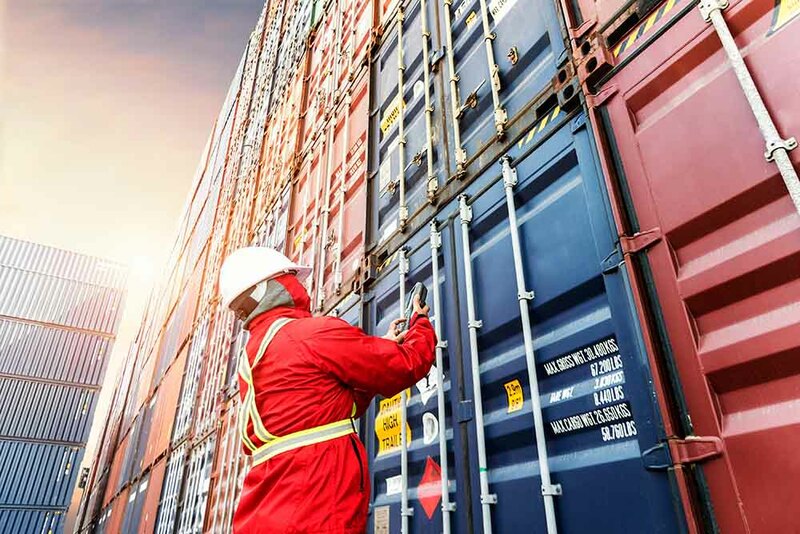 We combine our in-depth knowledge of ever-changing worldwide governmental regulations with a wide variety of logistics offerings to make sure nothing gets left at the border.